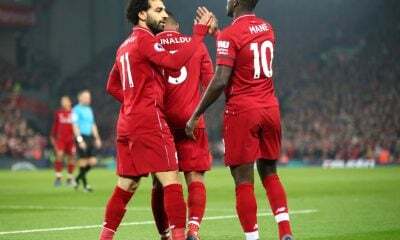 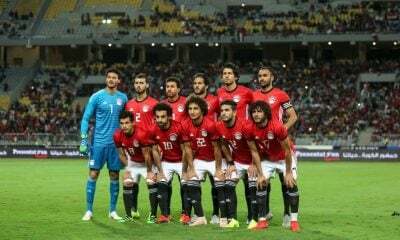 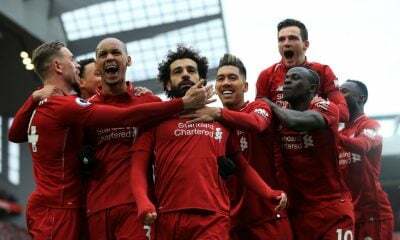 Uganda coach Sebastien Desabre believes that Egypt are among the favourites to win the 2019 Africa Cup of Nations this summer. 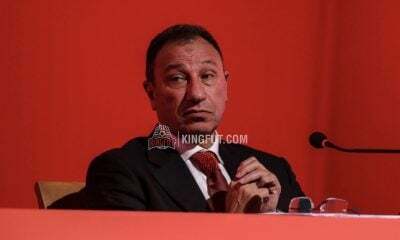 The CAF have announced in January that Egypt will host the 2019 AFCON after Cameroon were stripped of their hosting rights as they failed to fulfil the necessary organizational requirements. 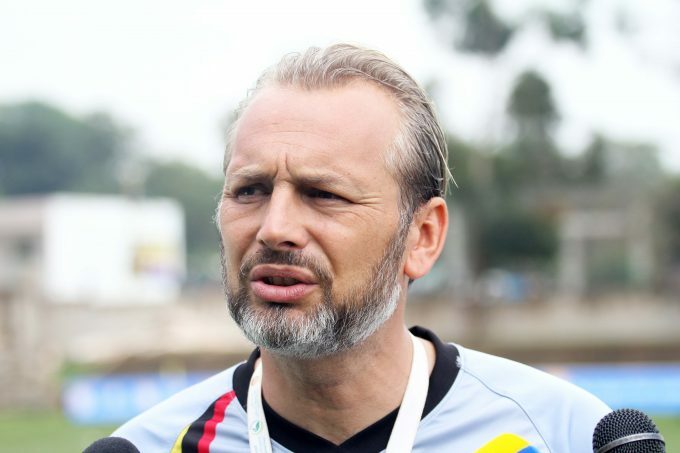 And former Ismaily manager and current Uganda head coach Sebastien Desabre claims that Egypt winning the hosting rights is a major advantage in their favour. 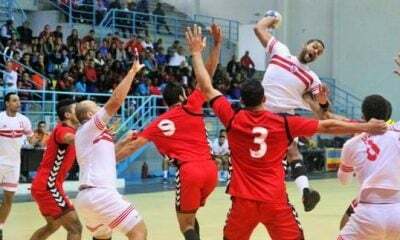 “Egypt are one of the favourites to win the 2019 AFCON, especially that they are hosting the tournament,” Desabre told Sada El-Balad. 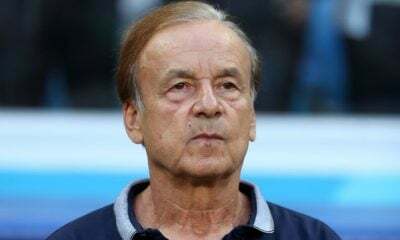 “Senegal are also a very strong side and have a number of very special players, and I consider them favourites for the title as well as Morocco,” he added. 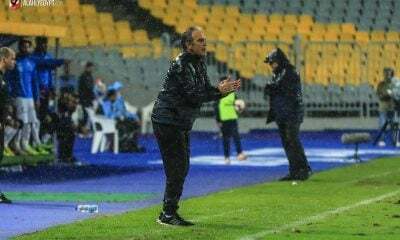 The French manager is considered as a cult hero among Ismaily fans after he helped the team finish second in last year’s Egyptian Premier League campaign, losing just one game, before departing to take over as the Cranes manager. 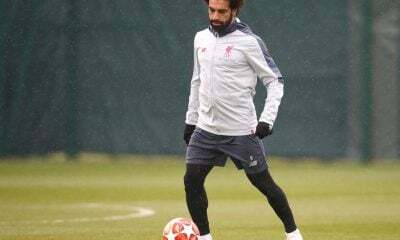 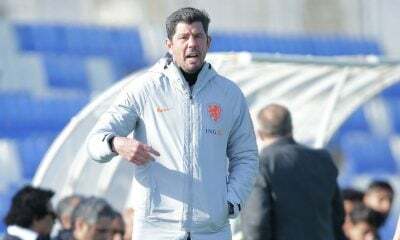 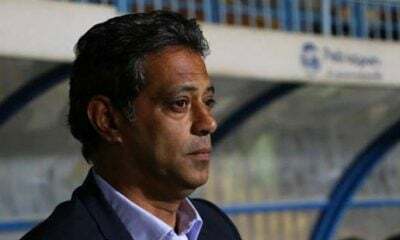 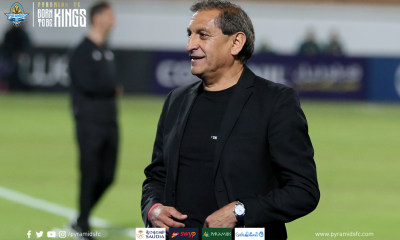 He was also linked with Al Ahly’s managerial job following the departure of Hossam El-Badry last summer, before the Reds appointed Patrice Carteron and then Martin Lasarte. 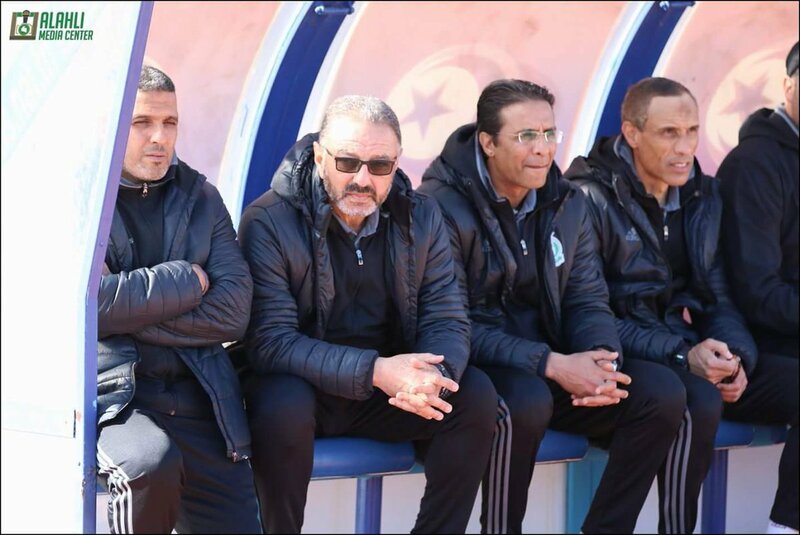 Speaking of the rumours, and the reason behind him leaving Ismaily, Desabre said: “There is a great manager currently in charge of Ismaily, and I don’t want to talk about any further details or the club’s disappointing CAF Champions League campaign. 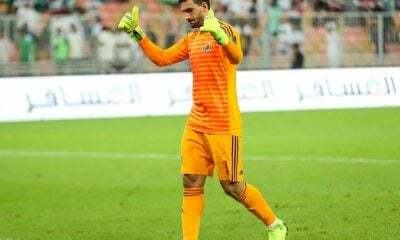 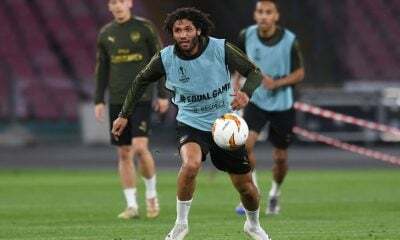 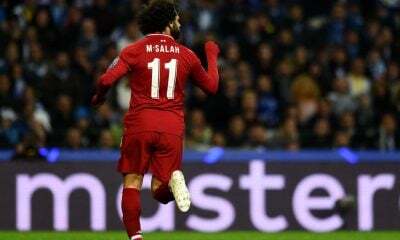 “I have received a number of offers at the start of this season, but my agent is the one who deals with this stuff, and Al Ahly might have approached me. 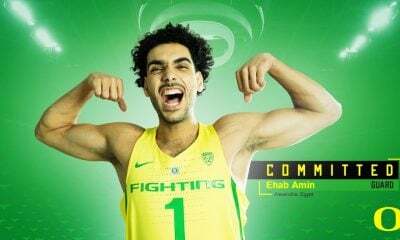 I don’t know,” he concluded.